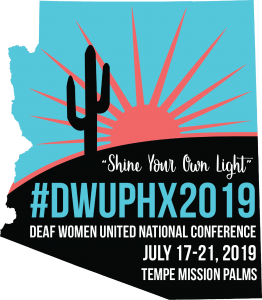 Biennial Deaf Women United Conference National – Shine Your Own Light! Events > 2019 > July > Biennial Deaf Women United Conference National - Shine Your Own Light! 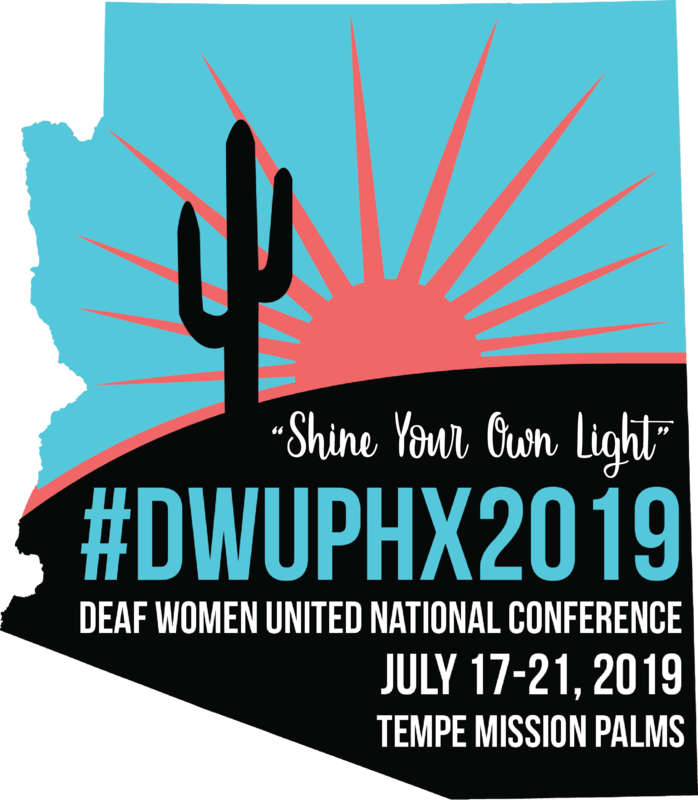 Deaf Women United (DWU) organization with Phoenix Deaf Women Organization (PDWO) as the affiliate host, is planning a Biennial National DWU Conference, “Shine Your Own Light!” on July 17 through July 21, 2019 in Tempe, Arizona. 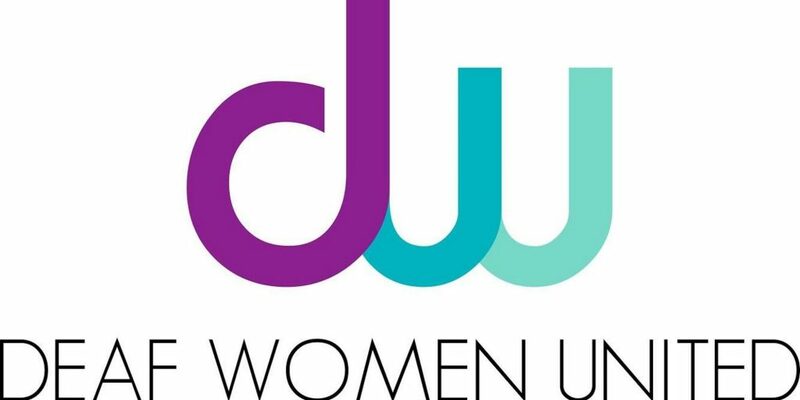 The conference includes attendees from all walks of life: women of inspiration and interpersonal connections. 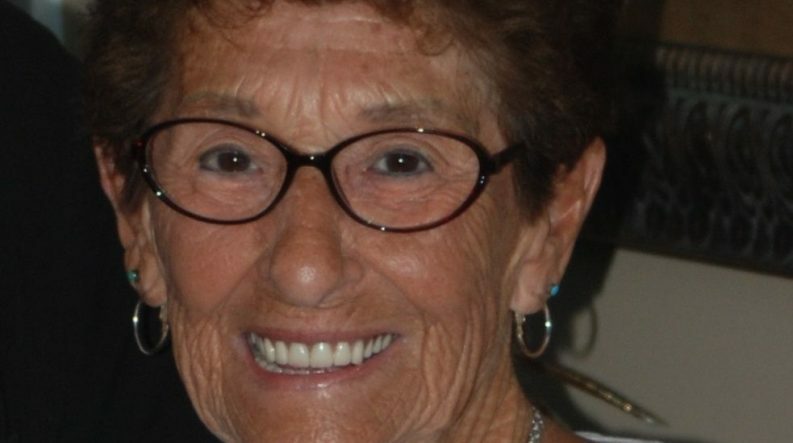 The purpose of this conference is to offer personal and professional development to all who attend. We are thrilled to host this amazing event and look forward to seeing you all there! Let us SHINE together!